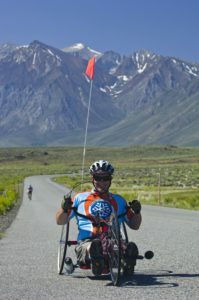 Each rider commits to raising a minimum of $1,500 for Disabled Sports Eastern Sierra and most far exceed this minimum. 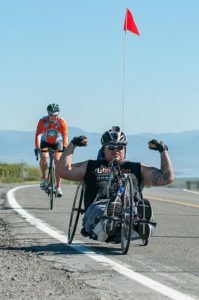 Our goal is to raise $120,000 this year! 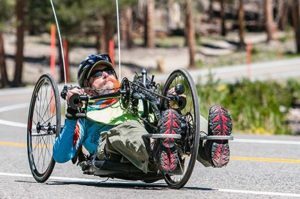 All the proceeds go directly to the program and help more individuals with disabilities enjoy the freedom and exhilaration of outdoor recreation. It’s the 31st annual Kids Fishing Festival!